It is said that there is no place like home. When you are in your house, you feel secure and comfortable more than any other place. So why not extend this security to the maximum through a home insurance cover? It makes sense for sure. But, you might not own a house and might be living in a rented accommodation. That said, your house does not become any less homely. In such a scenario, you can avail tenant insurance. Let’s take a look at the features of this cover. People, nowadays, are increasingly opting for a rented accommodation rather than purchasing a house. This holds true especially in tier-1 and metropolitan cities due to the soaring real estate prices. Considering this, home insurance providers in the country have started providing policy coverage catered towards such needs.With the laundry list of chores associated with renting a house, people tend to neglect the importance of tenant insurance. But getting a tenant home insurance is important and comes in very handy during emergency situations. 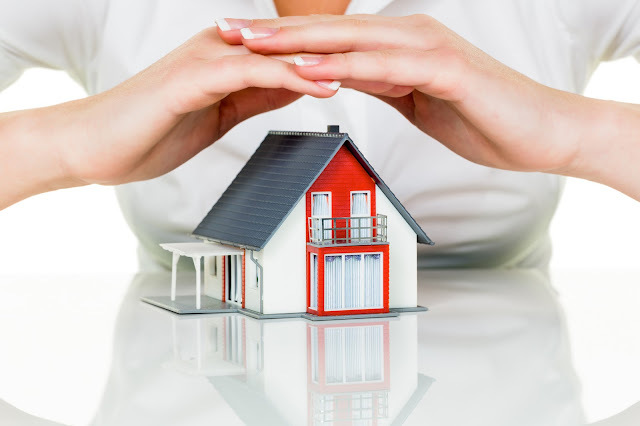 People tend to assume that tenant insurance is not needed when a home insurance cover is in place. But there are a lot of areas which are not covered in the cover that leaves the tenant exposed to a number of risks. The thing to keep in mind is home insurance is not just something that only a homeowner needs to avail. It is equally important for both, the tenant as well as the owner. That said, it is also important to choose the right insurance cover. For instance, if you are a house owner, there is no point in getting an insurance cover for the house contents. On the contrary, it is vital for a tenant to get coverage for house contents. There are various perils that a tenant needs to get coverage against. Some of the perils include fire, theft of belongings, lightning strike, flood, smoke and so on. With a tenant insurance cover in place, you would be able to safeguard your house contents against such perils. A whole range of items can be covered under the tenant insurance policy. Items such as personal belongings, valuables, electronic equipment like mobile, laptops to electrical ones like TV, washing machine are eligible for coverage. This cover can also be extended to valuables like jewelry, silver and gold articles, gems and so on, depending on the policy coverage. Home insurance policies can also cover damages due to earthquakes. So if you are living in an earthquake prone area, it is vital that you get tenant insurance for securing your household items. The list varies across insurance companies. Considering this, it is important that you choose the right cover by evaluating the policy wording prudently.